Posted on May 15, 2015 May 15, 2015 Author yosh360Categories Tech & GamingTags bluetooth headphones, Catch of the Day Headphones, headphones, headphones for gaming, headphones for sport, headphones for sports, headphones for travelling, How to choose headphones, quality headphones, sennheiser, waterproof headphones, wireless headphones4 Comments on Which Headphones Suit Your Needs? The Ultimate Guide! 10 Travel Essentials You Must Take On Your Next Trip! So you’re counting down the hours and minutes until your next big trip overseas, and finally, it’s time to start packing and you have no idea what you should be packing? Yup, we know the feeling, which is why we have compiled a list of 21st Century essentials that you probably shouldn’t be leaving the country without. Say goodbye to the stress of packing because we just made life a whole lot easier for you. As much as you may be looking forward to the journey itself, whether it be the plane trip or the 5-hour train ride you booked from Venice to Rome, you will get bored. Immensely bored. After enjoying the picturesque scenery for about 10 minutes, you’ll be twiddling your fingers. Pack a Kindle so you can read up on your next travel destination or a tablet so you can keep yourself entertained with games on those long trips. Make sure you have the perfect tech travel gadget to keep your boredom at bay on the road. Whether you’re backpacking or staying at 5-star hotels, it’s a good idea to keep your belongings safe by purchasing locks for all your suitcases and bags. I can highly recommend the Victorinox TSA approved Sentry Cable lock for your baggage. Headphones will make your trip a hell of a lot easier, trust me. It’s OK if you get stuck sitting next to Mister Snorlax on your 15-hour flight to LA, because you know what? 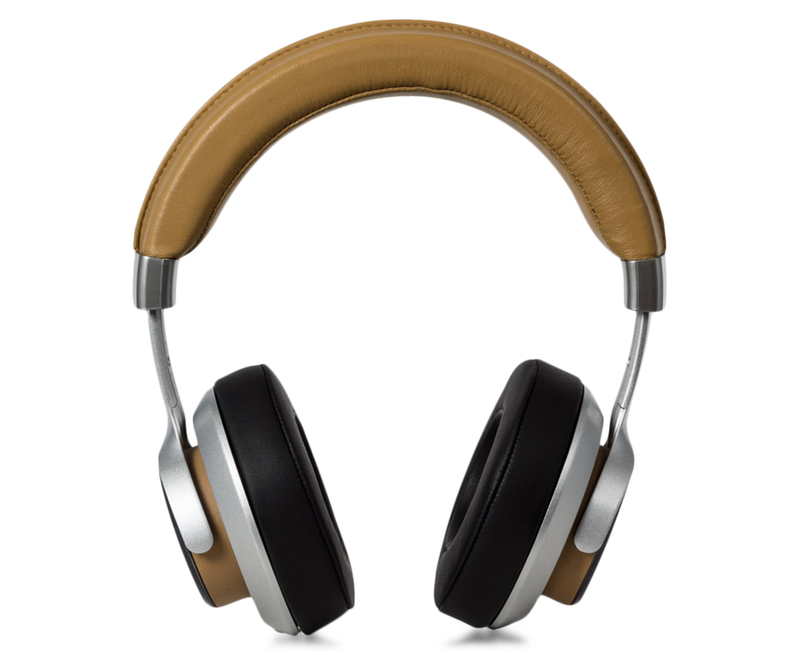 Your quality set of noise blocking headphones will eliminate any unwelcome sounds. I suggest a pair of these babies for the best travel experience. Not only for the sole purpose of blocking out noises, but I’m a firm believer that you need a track for every destination, so that when you come back home and hear that track, you can sit back and reminisce on the best times of your life. Don’t leave the country without an adaptor for every country you’re visiting, because they can be hard to get once you are overseas. The last thing you’ll want to deal with is a dead smartphone with the address of your hotel saved on there. In case you have forgotten no. 6, or you just can’t for the life of you find a place to charge your phone, then a Go Travel Emergency Phone Charger will be your lifesaver if you’re ever in a pickle. You don’t want to miss out on an opportunity to post the perfect instagram selfie because of a flat phone battery! If you’re not satisfied with your smartphone’s photo taking abilities, or need that extra bit of quality for your Instagram pics, then definitely consider bringing a proper camera with you. Want to know how to get the best pics to bring home to show everyone? Check out this guide to nailing travel photography with any camera on Scoopon Life. Imagine yourself sitting back on a train, listening to your favourite song, cruising through the stunning Italian countryside, and a wild ticket inspector appears. You rummage through your backpack… no sign of you ticket. You grab your 20kg suitcase from the storage compartment above and frantically search through it exposing your whole suitcase and undies to the other passengers. You can save yourself the trouble and grab a trusty travel organiser that will keep all your documents in one safe place. Guys, what to wear while travelling for a trendy look! Top podcasts to listen to whilst your on your long journey. If you’re travelling around Australia, check out this awesome list of hidden swimming spots! Got a travel essential you simply can’t travel without? Let us know in the comments below. Posted on March 16, 2015 March 19, 2015 Author Catch BloggersCategories Style by CatchTags 10 Travel Essentials You Must Take On Your Next Trip!, camera, destination, headphones, Kindle, smartphone, travel accessories, Travel Adaptor, travel essentials, travel lock, What to pack, what to take on holidays, what to take travelling1 Comment on 10 Travel Essentials You Must Take On Your Next Trip!